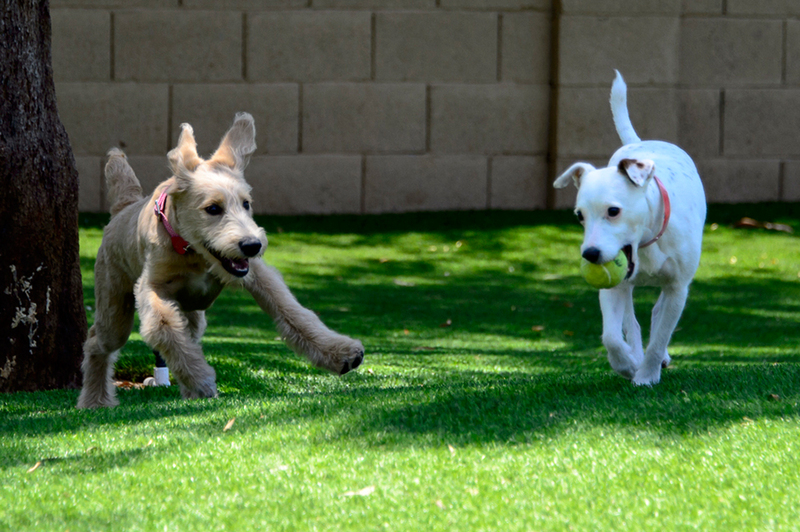 Come Join us at Paradise Valley’s Leading Pet Resort & Animal Hospital! 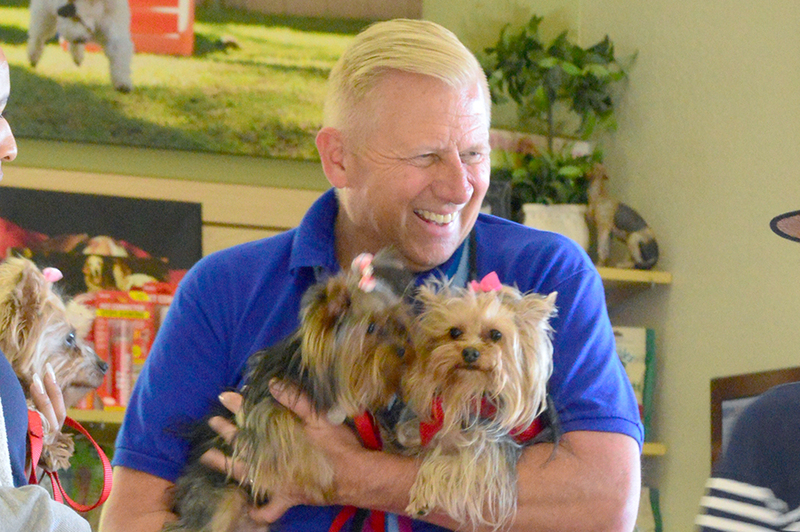 Dedicated to caring for the Valley’s pets for over 20 years, Applewood is proud to set the standard for pet care. The needs of your beloved furry family members are of the utmost importance to us and we take their care and play very seriously. 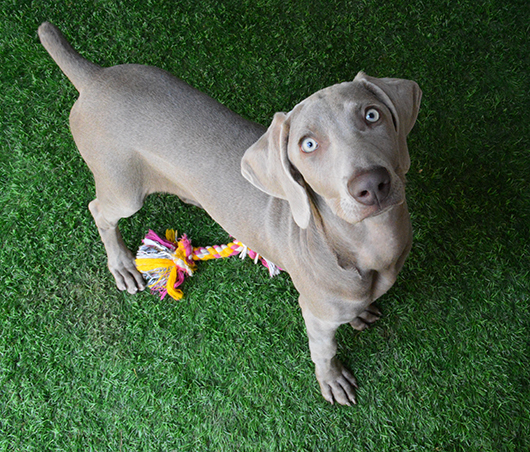 You want your pet to be at their most comfortable and our first priority is to ensure they have a tail-wagging good stay, each and every time they visit. 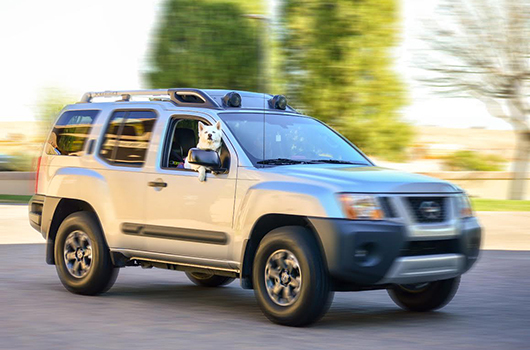 Whether you are headed away on an extended vacation or just off to work for the day, leave your pet with our enthusiastic staff and know that your pet will be loved and cared for in your absence. 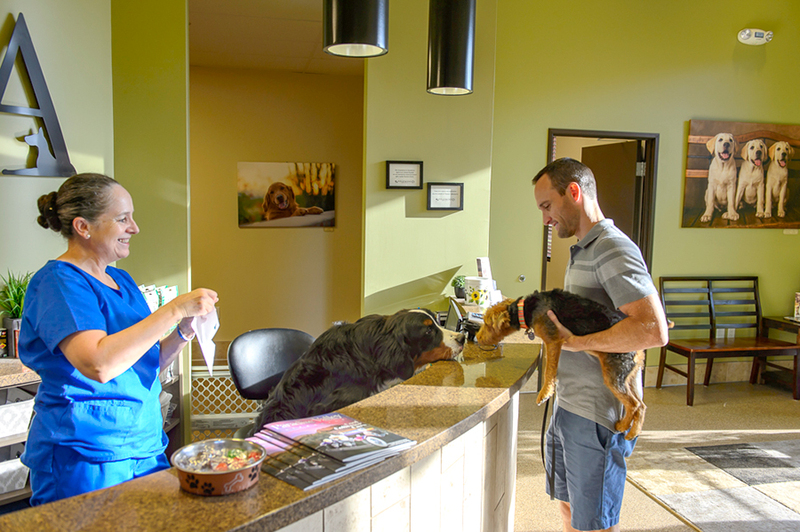 All our guests enjoy customized services, with a variety of options for full service Boarding, Daycare, and Grooming with a variety of options and amenities designed to match their lifestyle. Your peace of mind that your pet is well loved and cared for is our goal here at Applewood Pet Resort & Animal Hospital. For more information about our newly remodeled facilities and the wide variety of services we offer, check out the links below. What Makes Applewood the Best? 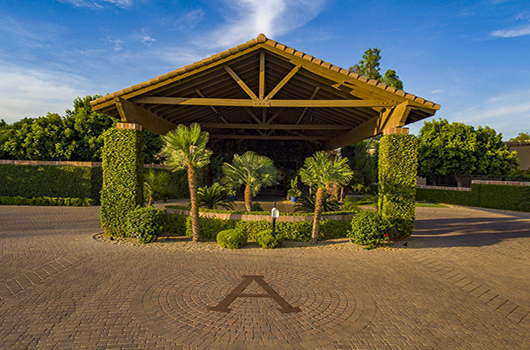 Applewood Pet Resort is truly an oasis in the desert, with over two acres of unique amenities and services provided by friendly, knowledgeable staff. 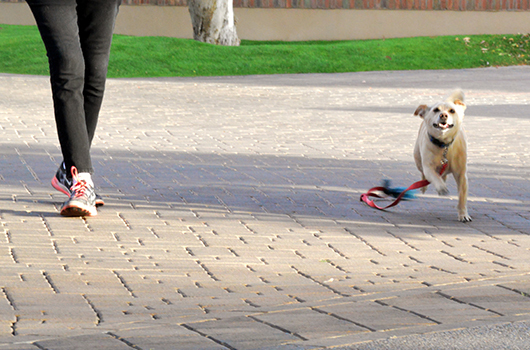 Ease your mind and allow us to entertain your pet with daycare and boarding services, where pets take advantage of our one-of-a-kind facilities, including our climate controlled rooms, spacious play yards, skin-and-coat-friendly salt water pool and suites built off the ground for your pet’s ultimate comfort. Looking to buy something new for your pet? 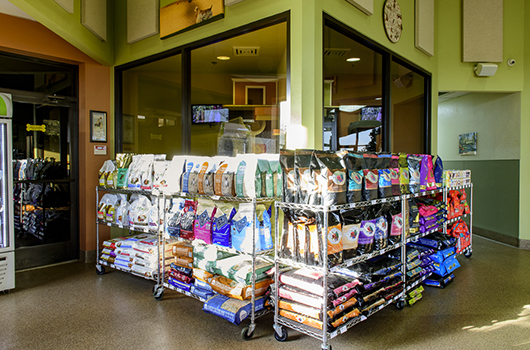 We are proud to provide you with the finest in quality brands of food, treats, toys, and accessories. For more information on what we sell, check out our Store page. 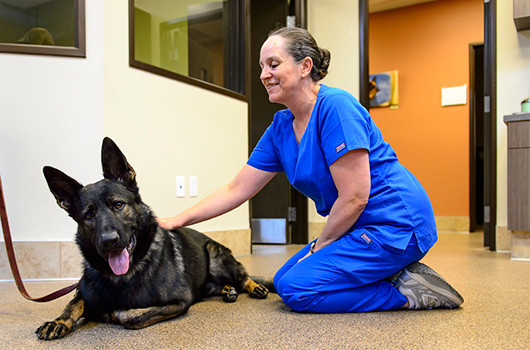 Over at our on-site Applewood Animal Hospital, we are pleased to welcome your pet to our family, where you can be sure that your pet has the most comfortable and stress-free visit possible with our “Fear-Free” trained staff and veterinarians. I love Applewood!! My dogs are always happy to go in and happy when I pick up. I also board my dogs there and have been very pleased, I love that they can go out in huge real grass play yards for play times, they love it!! Also the staff has always been great, they know my dogs by name, and they barrel in the door to get their belly rubs. Applewood is not only one of the top dog grooming facilities in the city, it has some of the best groomers in the NATION working there. The owner was once a top dog handler and groomer…. he is now a well-recognized judge in the AKC. Best of all, the staff LOVE dogs. 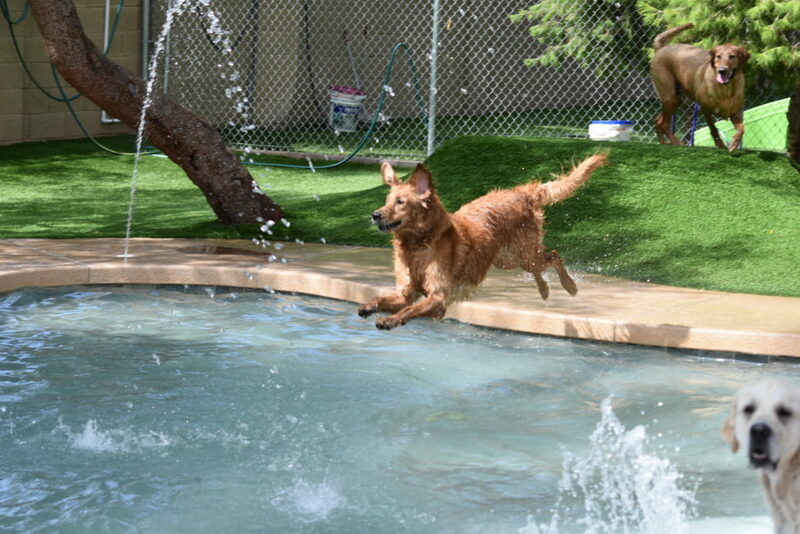 There is no better facility for dogs anywhere in AZ. I have been taking my dog Cooper to Applewood for almost a year now and I have never had an issue. Bobby and his entire staff have been amazing. They are always so welcoming and take great care of our Golden Doodle. The grooming at Applewood is the best we have been able to find as well. Every time we bring our dog Cooper he is dying to get inside to see the staff. We will continue to bring Cooper to Applewood and highly recommend it. Thank you to the entire staff for being such a caring family for Coop. Call for Reservations (480) 596-1190 or Stop in for a Tour Today!